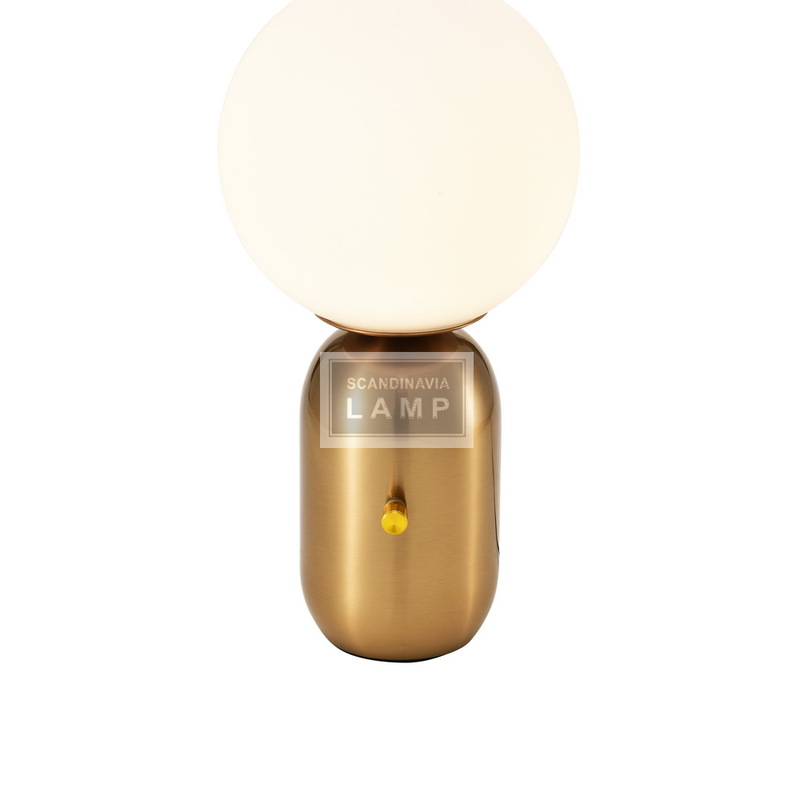 The Miss K is an incredible table lamp. The external diffuser appears metallic, but when the light is switched on, the outer shade takes on a transparent appearance and the subtle glow of the inner curved diffuser shines through. Features a transparent polycarbonate outer diffuser internally finished with high vacuum aluminization process. 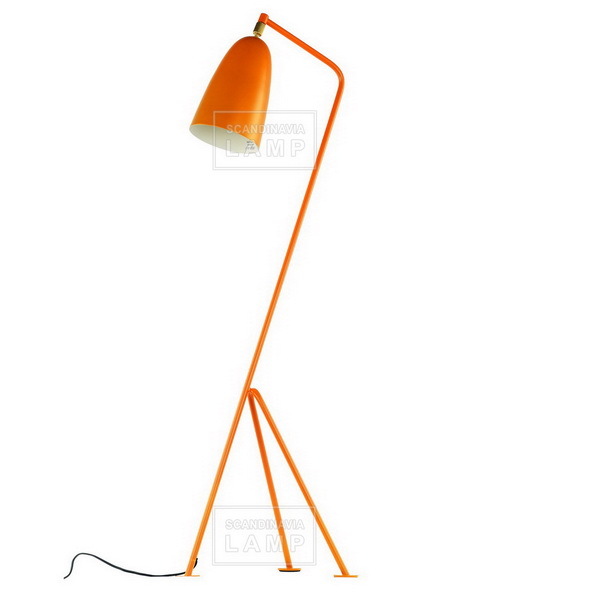 The Mr K is an incredible table lamp. The external diffuser appears metallic, but when the light is switched on, the outer shade takes on a transparent appearance and the subtle glow of the inner curved diffuser shines through. The Mr K table lamp features a transparent polycarbonate outer diffuser internally finished with high vacuum aluminization process. 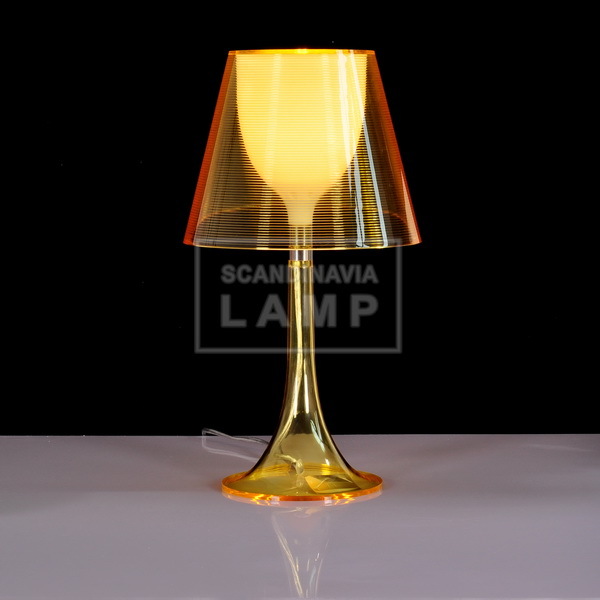 The MR K table lamp also has an integrated dimmer for 0-100% luminosity adjustment, transparent polarized cord. 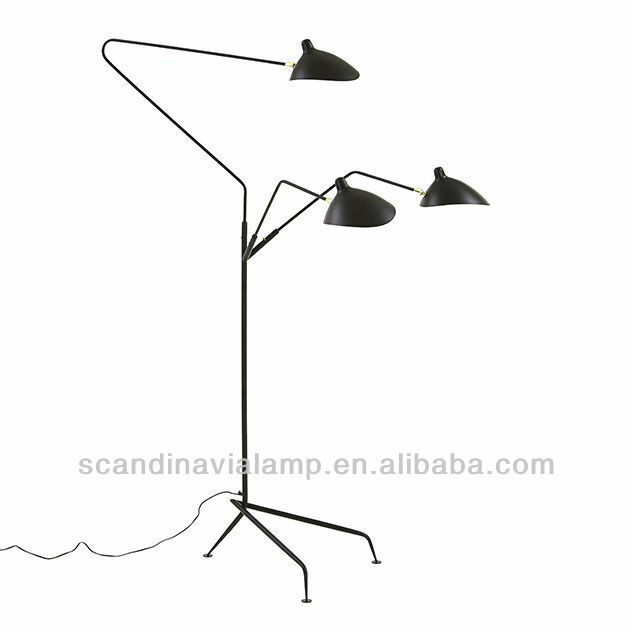 The MR k table lamp also offered in red and black polycarbonate versions. 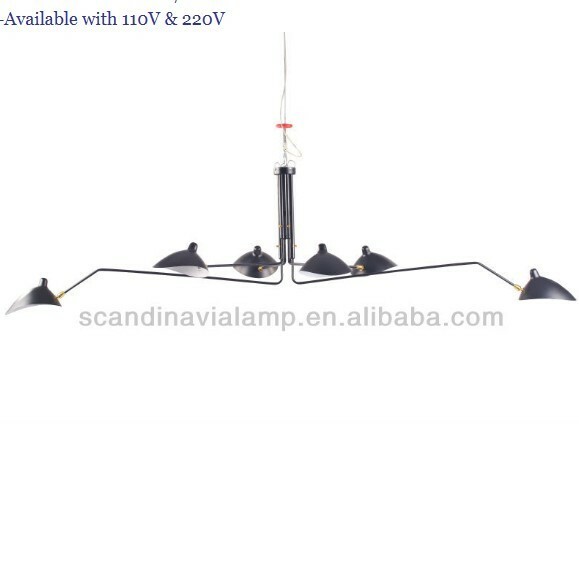 - This Lamp provides understated glamour with a soft diffused light.